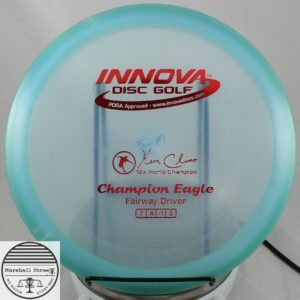 Trade a little less glide for a little more speed and a flatter feel in the hand. 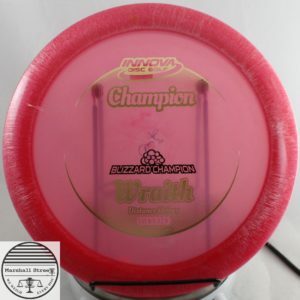 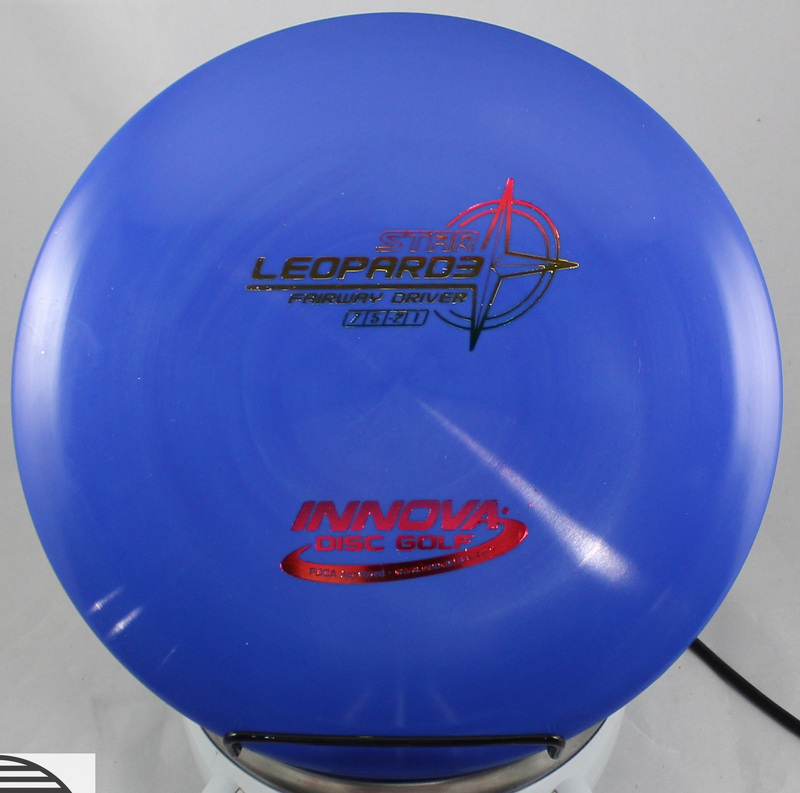 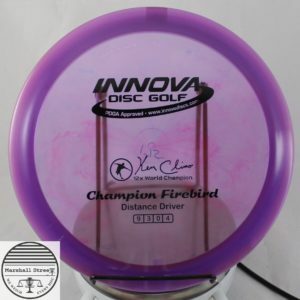 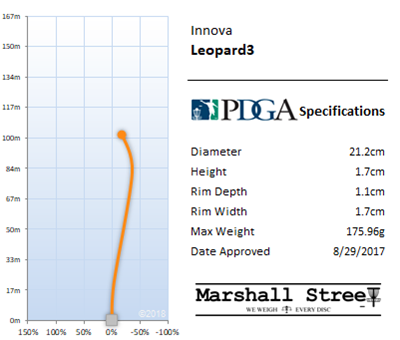 Innova’s 3-series takes existing models and gives them a little more speed and hence a little less glide, so that the discs wind up generally in the same spot just more quickly. 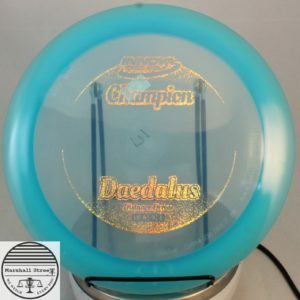 The general idea is to provide more control and therefore more accuracy, and the jury is still out or too divided to ever reach a consensus.